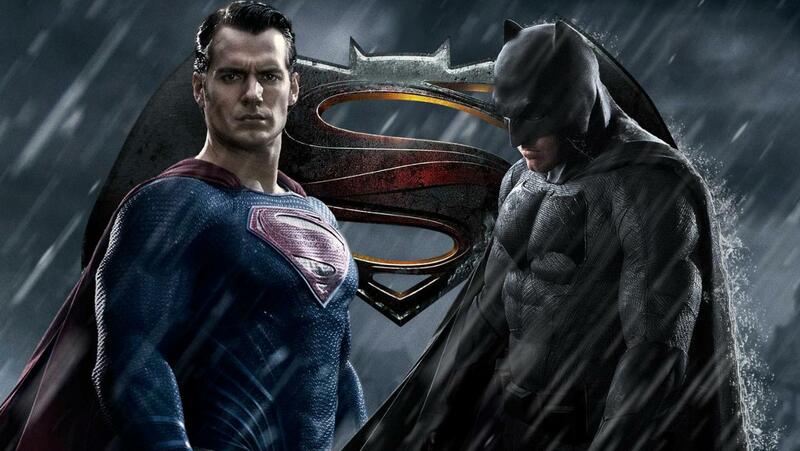 Batman v Superman: Dawn of Justice (BvS) opened to the public on Friday morning. In the short time it’s been released it has been excelling worldwide in order to have a significant recoup on what has been three years of hype. Whilst it’s not going to be winning an Oscar in 2017, there are plenty of positives that both old and new fans can take from this film that will reinvigorate the comic book old debate of DC v Marvel. This Justice League prologue, directed by Zack Snyder, starts off during the events of Man of Steel, as Bruce Wayne (Ben Affleck) finds himself in the midst of Metropolis during Superman’s (Henry Cavill) city destroying battle with General Zod. The increasingly tormented and violent Wayne then vows to bring down the reign of terror that Superman has brought to Earth and the premise is set for the great altercation that gives the film it’s title. Superman also has an agenda to bring down Batman, who he feels is above the law and breaking civil-rights. However what they both don’t realise is that they are actually being manipulated by psychotic super genius Lex Luthor (Jesse Eisenberg). Who, like most of the US government, believes that Superman is a threat to Earth and makes it his mission to pit God against Man in the greatest of fights, however this is where problems start to be posed. 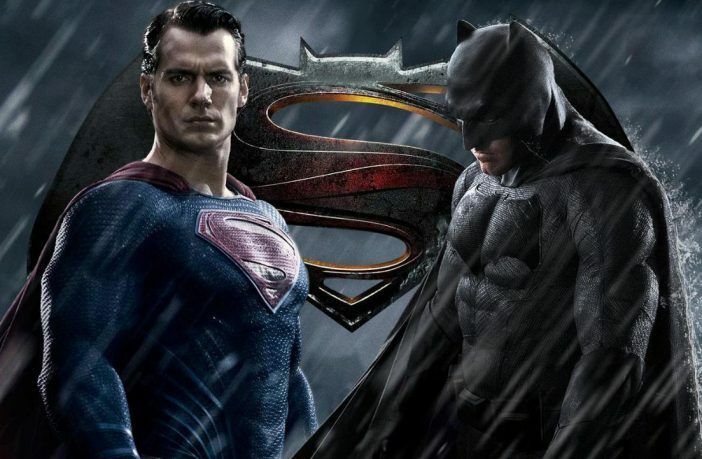 Those awaiting an action packed clash between two of DC’s biggest heroes will be disappointed for a large part of the film. As we have an hour and a half worth of screen time dedicated to building up the duel between the two warriors with various political themes coming to the forefront coupled with a frustrating amount of dream sequences. To the older viewer, this isn’t hard to follow. But instead of the action we all deserve, we are instead engaged in a sort of fantastical and violent version of Frost/Nixon. The result is one that will often lose the younger viewers interest. If we add in the various nonsense dream sequences that Wayne seems intent on having every time he lays his head down for a well deserved bat-rest, then it’s easy to understand why this plot doesn’t seem to go anywhere for two thirds. The aim from Snyder is to invoke the viewer to ask more questions in preparation for what’s to come, but all it does instead is confuse us and doesn’t focus on what’s currently at hand, which is what we’ve all waited three years to see. Another poor point of the film is in essence it’s pre-release marketing as we are left without any significant surprises that may have otherwise brought a real wow factor to excite fans. Wonder Woman (Gal Gadot) being the biggest one in this. If she had been left out of the marketing scheme altogether then her reveal may have been more intriguing. As such, we knew she was in the film plus her identity months in advance, meaning that the mysterious characterisation that Wonder Woman’s namesake Diana Prince is giving off prior to her reveal doesn’t really do anything for the audience. However, that doesn’t stop Wonder Woman from being a good addition to the cast. It’s positive that we’re seeing so many strong female characters come to the fore recently, and Wonder Woman’s standalone film in the future is one that many can look forward to if her showing in BvS is anything to go by. 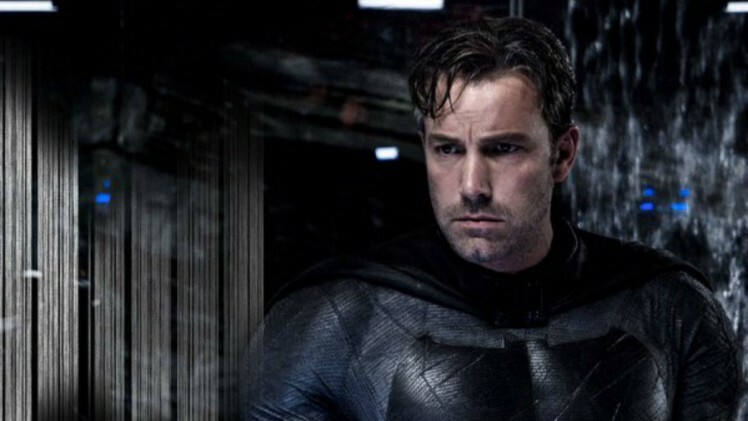 The point that BvS really nails is in Batman and more specifically in it’s casting of Ben Affleck as the Dark Knight. We are obviously seeing a much older, battle-hardened hero at this point and Affleck gets the tone of the role perfectly. For a time now, fans have been keen to see a darker iteration of the caped crusader that we have seen in the comics. Our latest edition of Bruce Wayne is toeing that line, obviously obsessed with stopping Superman and is borderline psychotic. It’s fantastic to watch and is brought out even more as Superman wrestles with his own humanity in a way that just seems to make Bruce Wayne look even more conflicted. Lois Lane (Amy Adams) returns and fulfils her role amicably as she is once again the human emotional respite, moving away from these heroes and villains fighting amongst each other. Particularly her scenes with Luthor really seem to bring out both character’s personalities. Eisenberg plays Luthor excellently and once again it’ll be intriguing to see where his storyline takes us. The only problem to be found with Lex is that he is introduced and developed rather quickly, to those of us who are aware of Lex’s history with Superman then this can be let go and possibly forgotten about altogether. But to the unaware fans out there then they will seem relatively confused as to why Lex has an agenda to destroy Superman, after all his demolition of Metropolis in Man of Steel meant Lex was able to earn millions of dollars in restoring the city, so why all the hatred? Ultimately, BvS is an enjoyable film to watch although it will almost definitely not be DC’s best entry over the next few years as it really steps up its cinematic process. It obviously has its problems, with a tendency to spend too long developing multiple political themes that loses the viewer’s interest. Certain characters are underdeveloped and it feels as though these create multiple plot holes that weren’t really thought about. But overall when the action does arrive we are treated well. But it all becomes too obvious how the situation will conclude, and the process behind it. The cameos from our other Justice League superheroes are also a fun instalment and leave the viewer excited for future entries from DC as there looks to be exciting plans in the works. This film asks more questions than it answers. But then again, wasn’t that the idea?